Excited to find out that I was quoted in an article published today at SheKnows.com. If you’re into garage sales, you need to check it out. 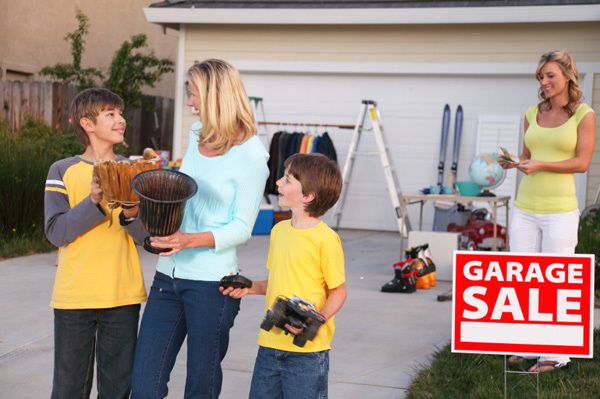 The article has some great tips for making the best of your garage sale time. Thank you for sharing this article, Melissa! Your tips were really helpful!